Door County, Wisconsin is graced with the color orange. 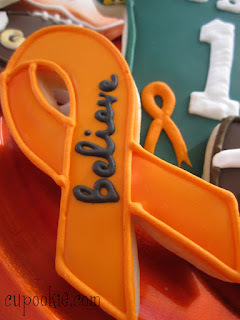 Friends, families and strangers coming together with happy hearts and arms wide open. 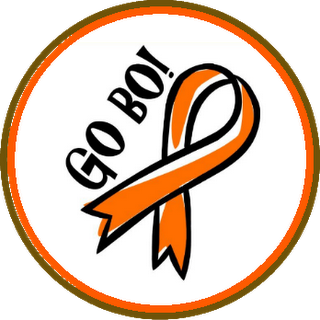 Coming together in honor of BO and what he stood for. I am happy to be a part of such an amazing bake sale that will be taking place in Fall Fest, Sister Bay, WI October 12 - 14, 2012. 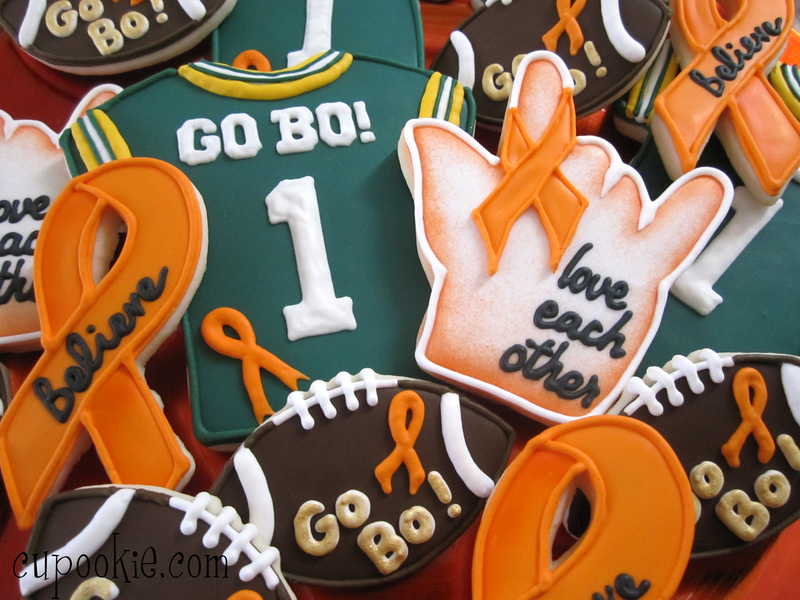 Many cookie artist from all over the world are donating cookies to raise funds for GO BO! Thank you Jill for your help in organizing such a wonderful event. I know it will be a huge success.